Mississauga Home Staging: 2035 Asta Dr., staging a house in Cooksville to sell for a high ROI via Toronto’s home stagers, Design to Impress! 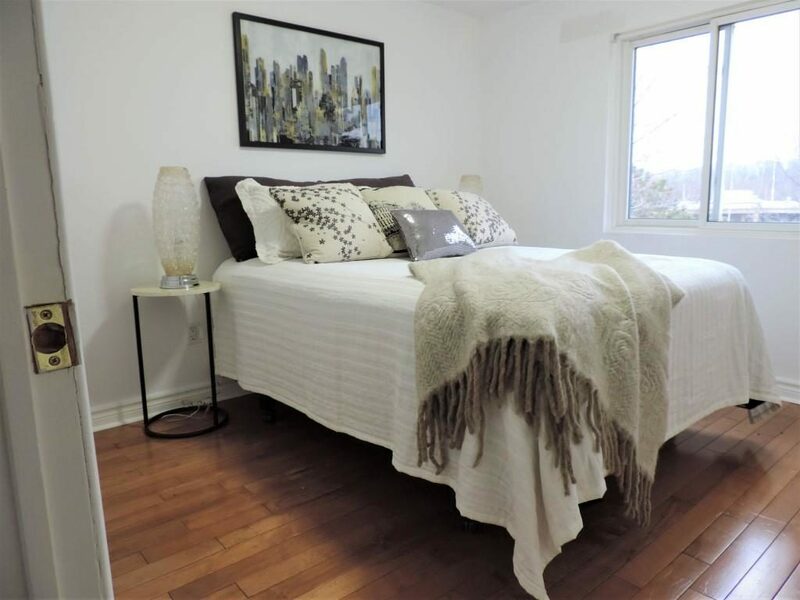 Whitby Home Staging: 47 Lacey St., staging a house to sell for a high ROI via Toronto's home stagers, Design to Impress! 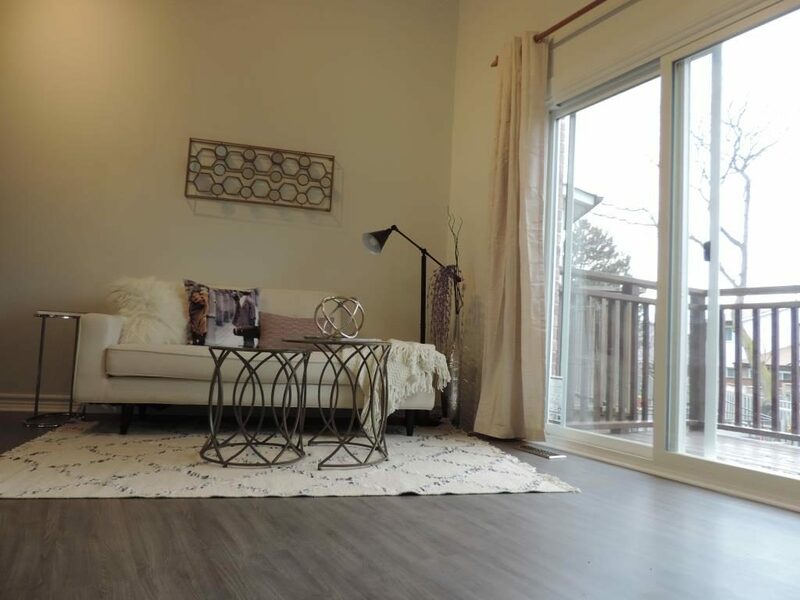 Brooklin Home Staging: 84 Barchester Cres., staging a house in Durham Region to sell for a high ROI via Toronto's home stagers, Design to Impress! Ajax Home Staging: 49 Stammers Drive, staging a house in Durham Region to sell for a high ROI via Toronto’s home stagers, Design to Impress! 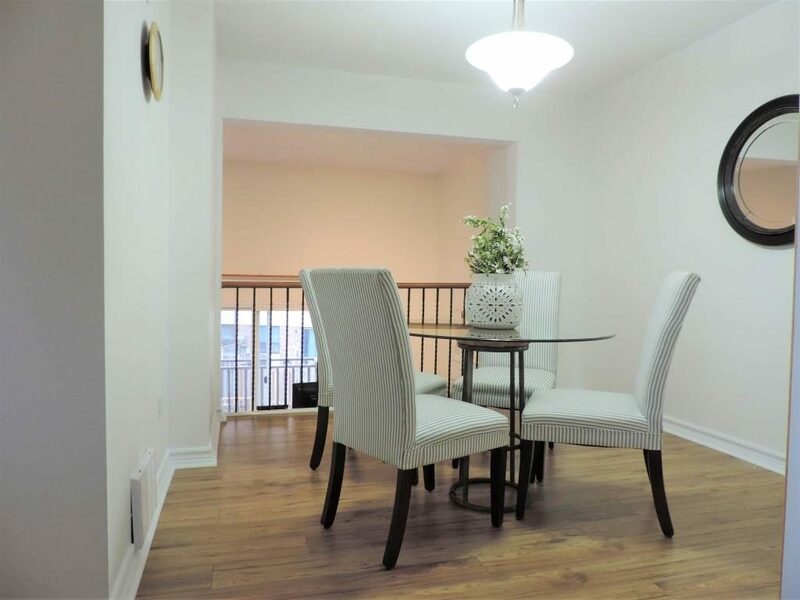 77 Lombard St., Toronto, condo at Jarvis and Alexander, staged to sell for a high ROI, via Toronto's home stagers, Design to Impress. 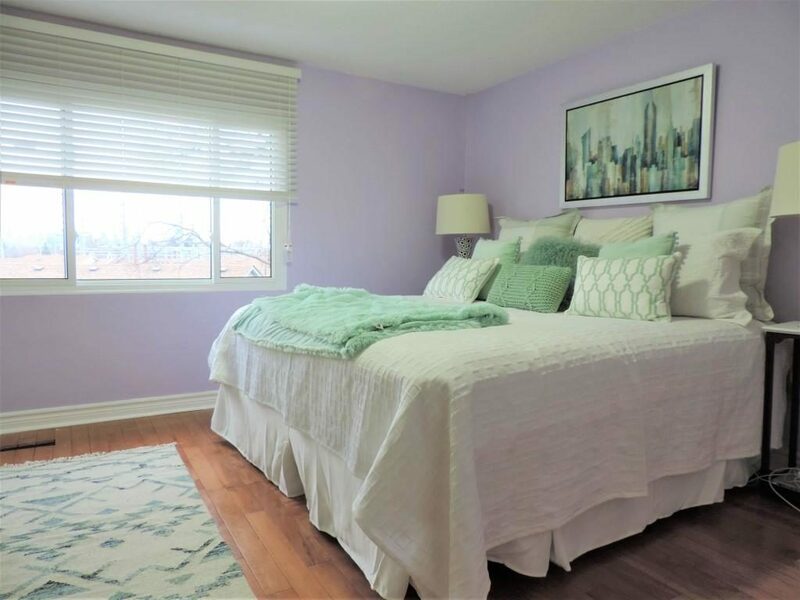 East York Home Staging: 758 O'Connor Drive, staging a house in Woodbine to sell for a high ROI via Toronto's home stagers, Design to Impress! Toronto condo staging project: 388 Richmond St. West, Unit 923, staged to sell by Toronto's home staging company, Design to Impress!